Trust and estate attorneys understand how a South Dakota trust can serve as a valuable and highly tax-advantaged estate planning tool for affluent clients seeking to leave significant legacies and preserve treasured family values for future generations. 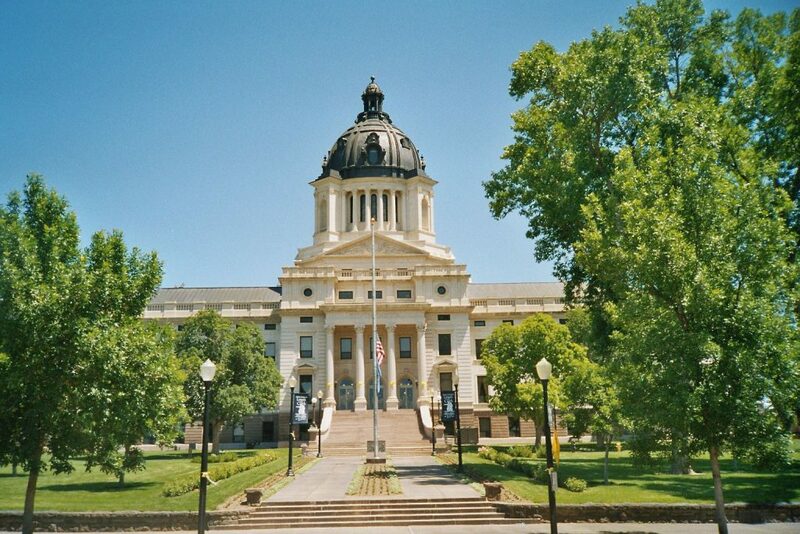 SDTC can work with an attorney to plan and implement trusts that satisfy the South Dakota situs requirements. SDTC’s goal is to supplement the relationship an attorney may have with his or her client by working with the attorney in a responsive value-added manner. SDTC’s trust officers have a “can do” attitude without a bureaucracy, allowing them to respond quickly. Forms and other required language, as well as technical expertise, statutory assistance, and planning options, are available by contacting SDTC. If a client does not have an attorney, or if an attorney desires “of-counsel” assistance, SDTC can provide referrals to lawyers familiar with South Dakota law, trust drafting, and planning strategies. SDTC has forged relationships with most of the top estate planning lawyers throughout the U.S. All of these attorneys are comfortable working with local counsel in an “of-counsel” relationship.